Seasonal Food Brands provides contract food service management solutions for America's top businesses throughout New England and the surrounding States. With our wealth of experience, we have the knowledge and experience that can help you increase participation in your operation, thus increasing sales and reducing costs. We are expanding our reach! Please inquire if we are in your area. We leverage our years of experience and expertise to give you the best food service possible while working to achieve your operational and financial goals and objectives. Flexible, affordable and creative, we work closely with our clients to provide a unique dining experience with custom innovative menus. 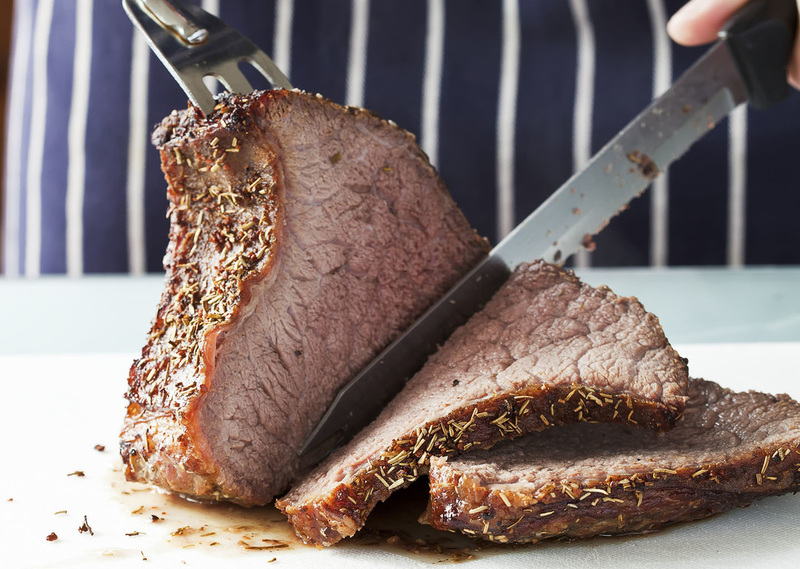 Our catering services are managed by our talented on-site culinary staff. Great menus and the best online ordering system in the industry make working with our catering team easy and worry free. 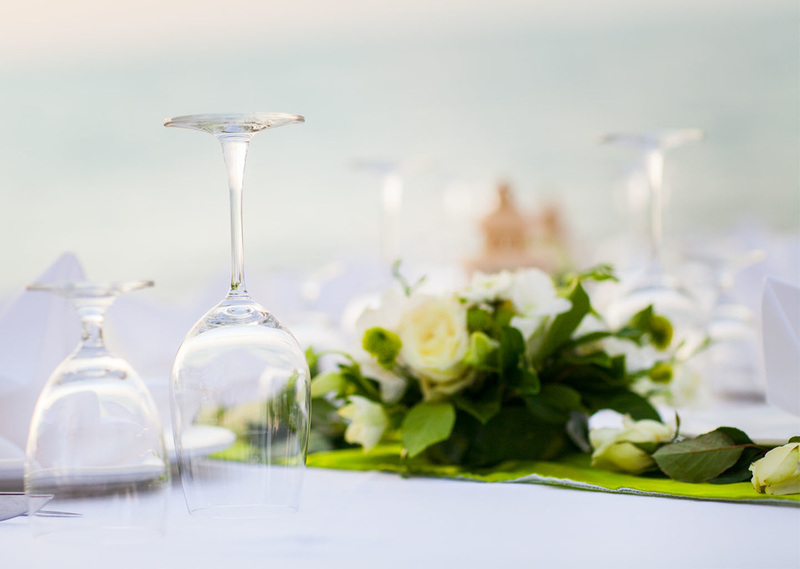 In addition to providing dining services, we can assist with your event management and provide a wide variety of rental items necessary for each function! 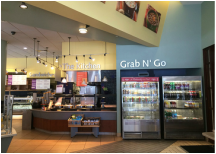 Whether you are opening a brand new dining facility or giving your café an aesthetic refresh, we can assist in the design stage, traffic flow, kitchen and serving equipment, small wares, and construction. 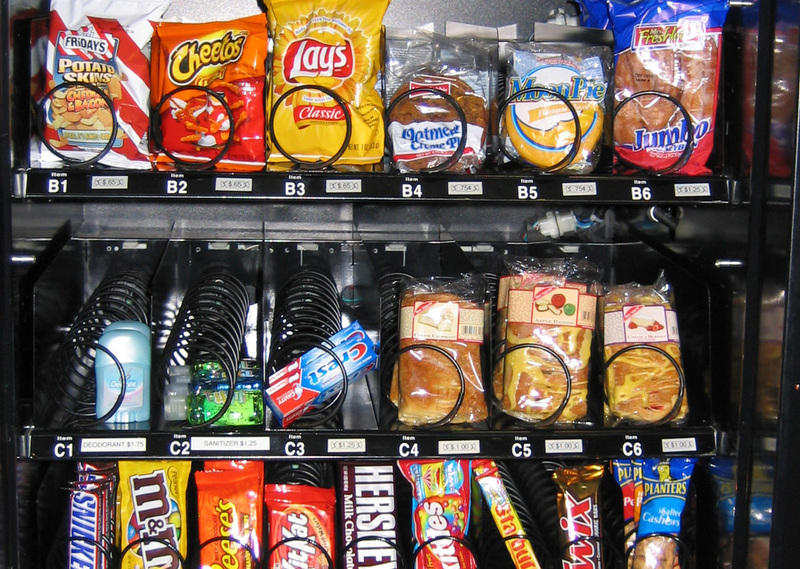 Traditionally, vending provides convenience and value where full scale dining may not be available. Epicurean Feast can provide custom vending programs as well as a program complimenting your dining and catering services. 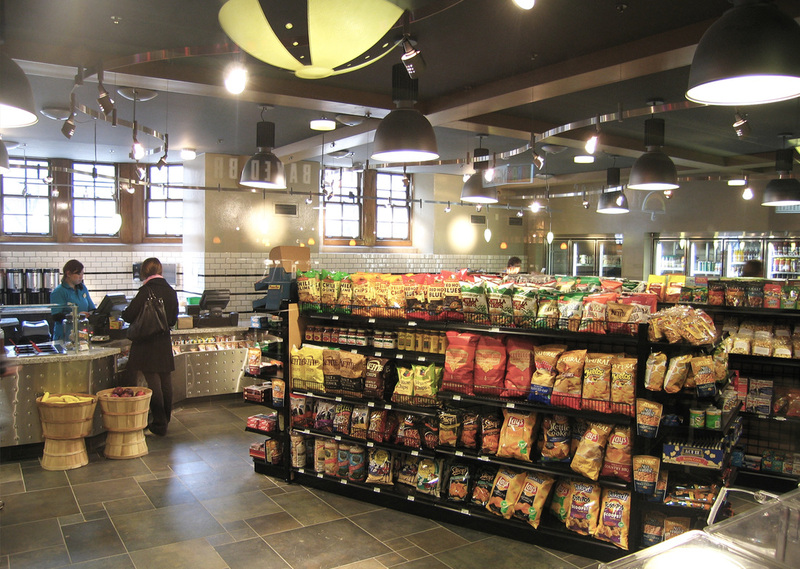 ﻿In addition to our food services, we can design and manage the convenience store and sundry shops within your building or restaurant environment. Are you looking to implement a branded coffee kiosk in your office building or other site? We can provide coffee kiosks using national brands or signature concepts. We have a wealth of experience and expertise in operating full barista style coffee kiosks. We also manage food service for the transportation industry, seasonal businesses, educational systems, specialty events, and venues such as museums, country clubs, and food courts. seasonalfoodbrands.com | Copyright © 2019 Seasonal Food Brands | All Rights Reserved.